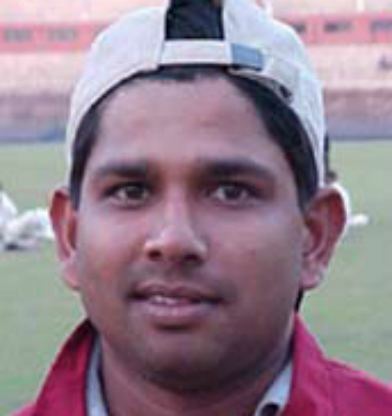 Sanjay Raul pronunciation (born 6 October 1976, in Cuttack, Odisha) is an Indian cricketer. He is a right-handed batsman and a right-arm offbreak bowler. Sanjay Raul is a strokeful middle order batsman who started his international debut as part of India 'A' tour of Pakistan in early 1998. He played both of his ODIs against Pakistan at Skating & Curling Club, Toronto in 1998, but failed to perform well in the two matches. 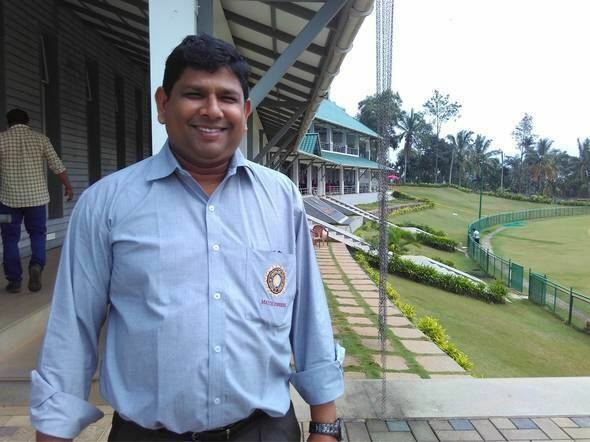 His best domestic season was in 1996/97, when he made 644 runs and took 37 wickets, and topped the batting and bowling averages for Odisha.Now he is a professional match referee on OCA. He has also played domestic cricket for Tripura. 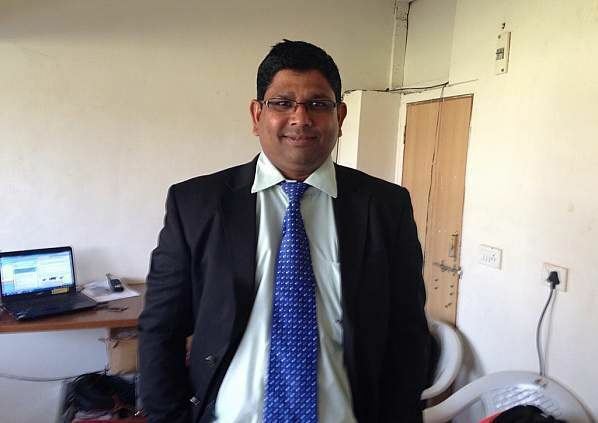 He was the Captain of India national under-19 cricket team in the year 1995/96. He was also the Captain of Odisha cricket team.